Ready to move beyond spreadsheets? Sisense lets you easily drag and drop any Excel file (in xls or csv format) into the Elasticube Manager, add additional data sources, create your data model and then jump right into visual analytics in a collaborative, fully web-based environment. Import Excel files, cloud sources and database servers, join tables from different sources with strong ETL functionality and launch your first dashboard in minutes. Fast and easy connectivity: Importing an Excel file is done with the click of the button, and you can choose exactly which tables or sheets to include in your data model. Simplify complex data problems: Instead of struggling to import disparate data sources into Excel, turn Excel into another part of your overall BI strategy by using Sisense’s Drag & Join functionality to easily combine tables from Excel spreadsheets with structured and unstructured data sources. Immediate query retrieval: Never wait for answers again – our patent-pending In-Chip Technology ensures lighting-fast performance, even when querying hundreds of millions to billions of rows. Visual data preparation with built-in ETL: Manage Excel files alongside your additional enterprise data sources in a visual environment and perform simple data manipulations with intuitive, self-service ETL. Connect to your data sources without altering the original structure or model of the data to minimize data preparation and skip straight to the insights. Build interactive Excel dashboards: Replace dreary spreadsheets and watch your data come to life with stunning interactive dashboards that refresh automatically at near real-time, empowering any user to see the full picture of the business or department instantly. Self-service, governed data discovery: Sisense provides a full-scale, self-service analytical platform for preparing, querying and visualizing data, with minimal burden on IT, giving business users the power to move beyond spreadsheet tools and into the realm BI and analytics in a governed environment. Want to use Sisense’s powerful data management and preparation capabilities but still crunch the numbers in Excel? No problem: Use the Sisense ODBC driver to natively import data from the Sisense Elasticube to Excel, overcoming data size and performance limitations for a best-of-both-worlds experience. 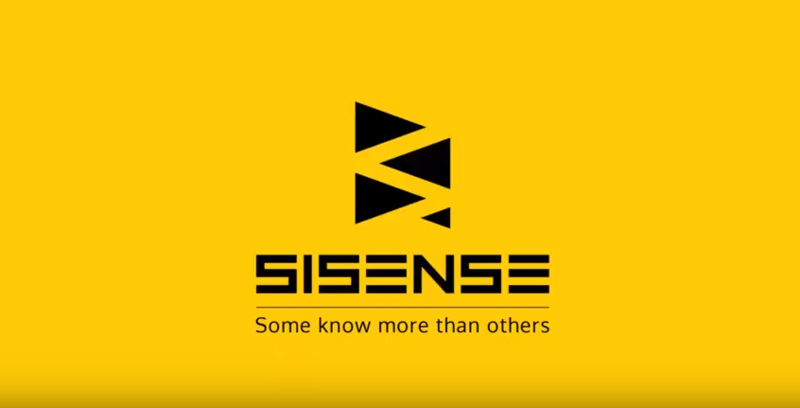 To start using the Sisense-Excel connector, simply follow the instructions here or watch the video below.